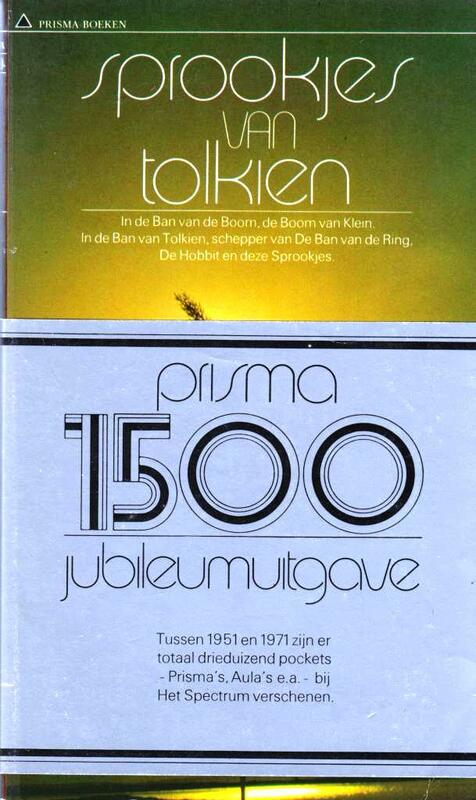 In The Netherlands Het Spectrum was the first to publish pocketbooks. This is a very special edition in the Prisma pocketbooks series: No. 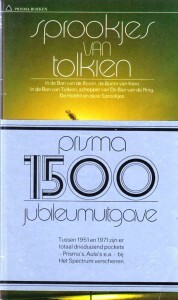 1.500 and the first printing of three of Tolkien’s fairy tales, the Dutch translation of Leaf by Niggle, Smith of Wootton-Major and Farmer Giles of Ham.